I have flown them all in my time as an Airline Pilot and have brought that same standard of excellence to my Driving Academy here in Las Vegas so that the young at heart, regardless of age, can experience and enjoy the freedom and pleasure that having a Driver License can bring into their lives. Our students have ranged in age between fifteen and a half years of age to seventy-three years of age and every age in between, and all have been warmly welcomed here because as you'll soon discover, our dedication and patience are boundless. 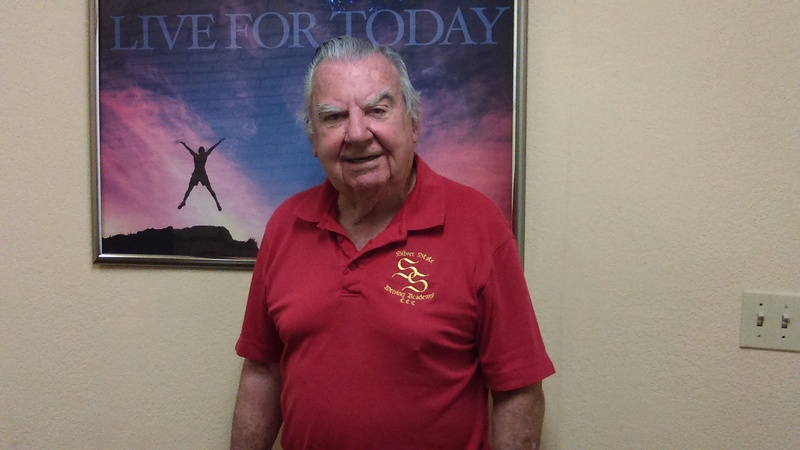 Jim Breslin is one of the best and safest driving instructors in the Las Vegas area. He provides intensive driving lessons to properly equip you before hitting the road. Our experts strive to provide the best professional service, including crash course driving lessons, which focus on driving instructions and mastery of road rules. With these, we assure customer satisfaction at very affordable rates. Jim Breslin is one of the best and safest driving instructors in the Las Vegas area. He provides intensive driving lessons to properly equip you before hitting the road. Our experts strive to provide the best professional service, including crash course driving lessons, which focus on driving instructions and mastery of road rules.